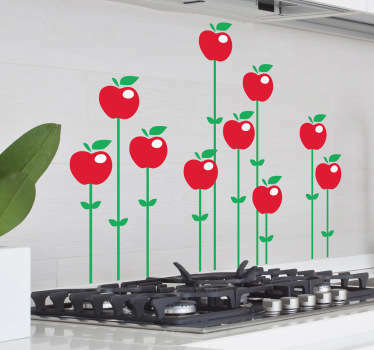 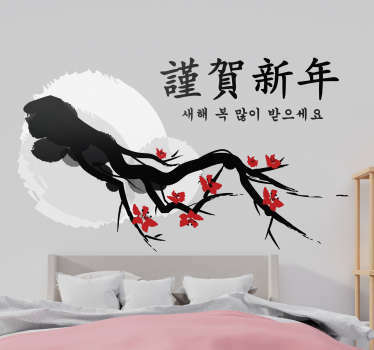 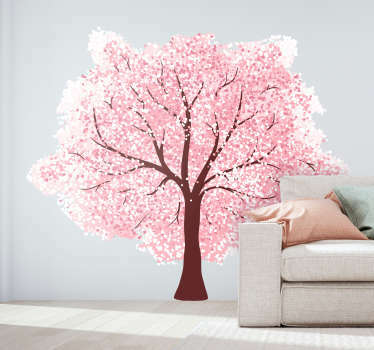 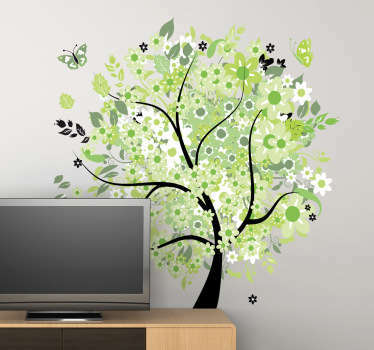 A great collection of wall art stickers with designs inspired by cherry blossom trees. 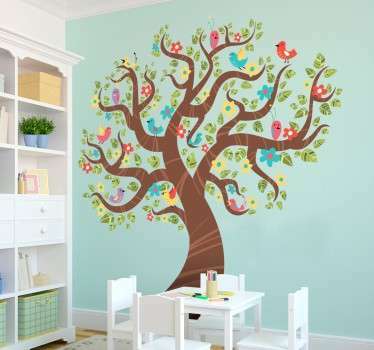 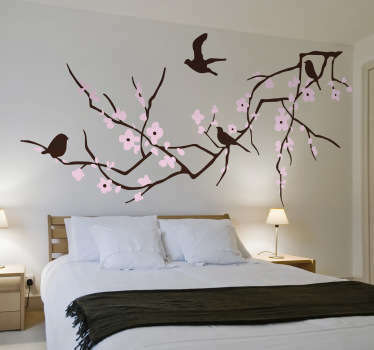 Bring an elegant touch of nature into your home with these designs of blossom trees and branches. 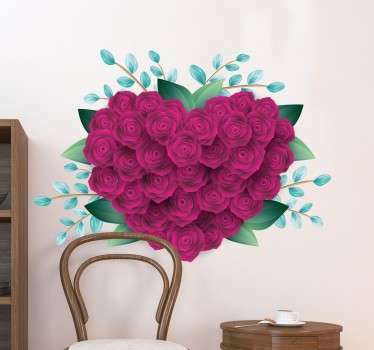 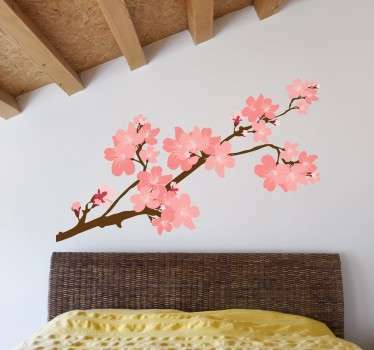 Delicate flowers that can appear to be draped across your walls. 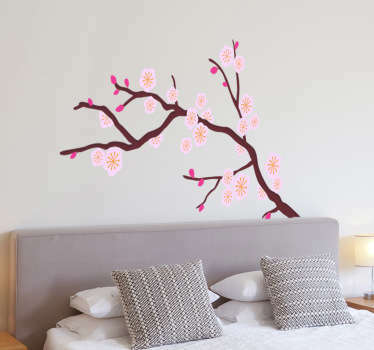 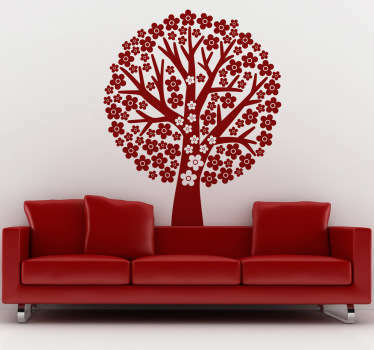 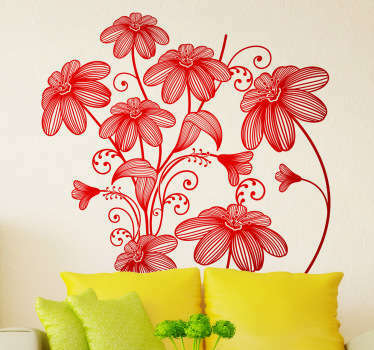 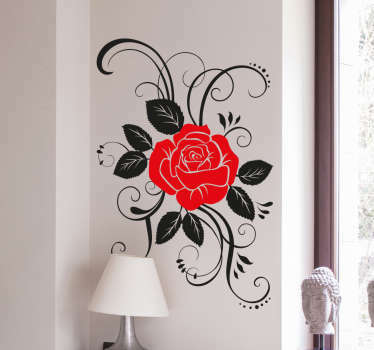 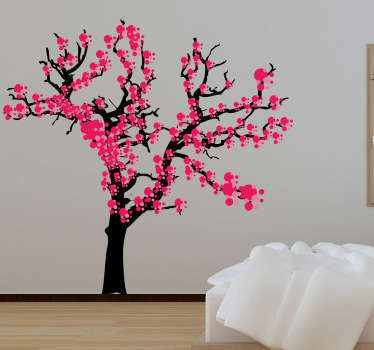 Choose a cherry blossom wall decal to suit the rest of your decor and create a feature piece on the wall.